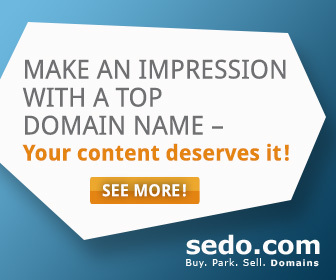 In this site you can buy premium domain for sale as well as publish your domains to promote their sale. Furthermore, if you are interested, you may desire to buy this platform to use it for your own business. Well, you can do it too! Domains, subscriptions and platform are all for sale now! For last but not least, we are selling our stock of several hundres of premium domain for a fraction of their value. If you are interested to buy the domain stock to increase your portfolio or start your domain business, you may contact us to know our stock price and get assistance to domain transfer and domain platform setting.